Work is underway on the new Alcoa High School project. A recent article by Lance Coleman in the Knoxville News Sentinel outlined the construction progress on the $33 million school. The permanent roof on the auditorium and commons area is going in now and next week, slab will be poured for part of the west wing and the locker room/weight room. Grading for the parking and lawn areas is about 90 percent complete. Merit has had an aggressive schedule for this project and has successfully stuck to the timeline. The school is scheduled to open in July 2015. 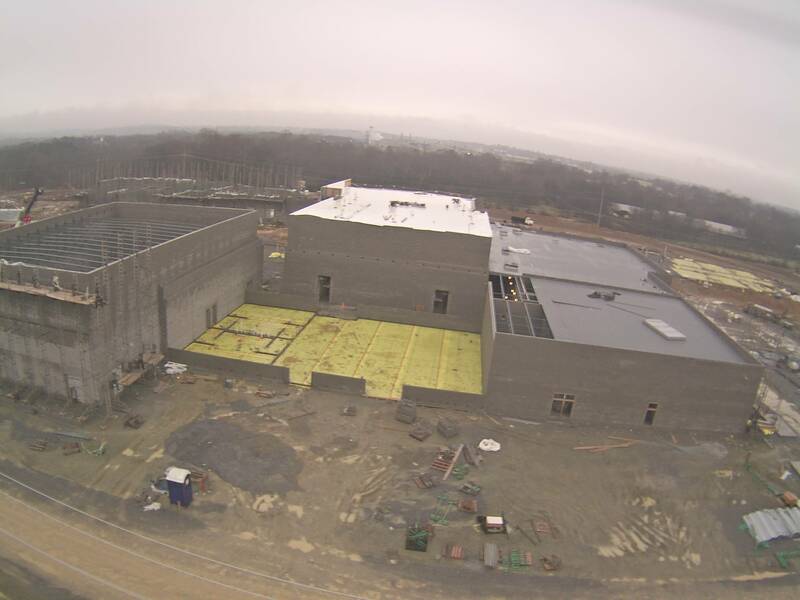 Live feed of the construction progress can be found on the Alcoa City Schools web site. Published on January 02, 2014 by Buddy Heins. The Knoxville News Sentinel recently published a listing of the top 10 Knoxville-area general contractors ranked according to value of local billings. 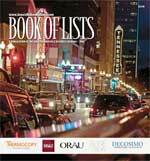 Merit Construction ranked top of the list, up from the number 3 spot in 2013. Propelling Merit to the top of the list was the 2013 completion of the $40 million LeConte Event Center in Pigeon Forge. The newspaper also published a listing of the top 20 Knoxville-area building permits as ranked by value. Merit is responsible for the successful completion of the top three projects on that list: LeConte Event Center, Provision Center for Proton Therapy, and Greenback School.